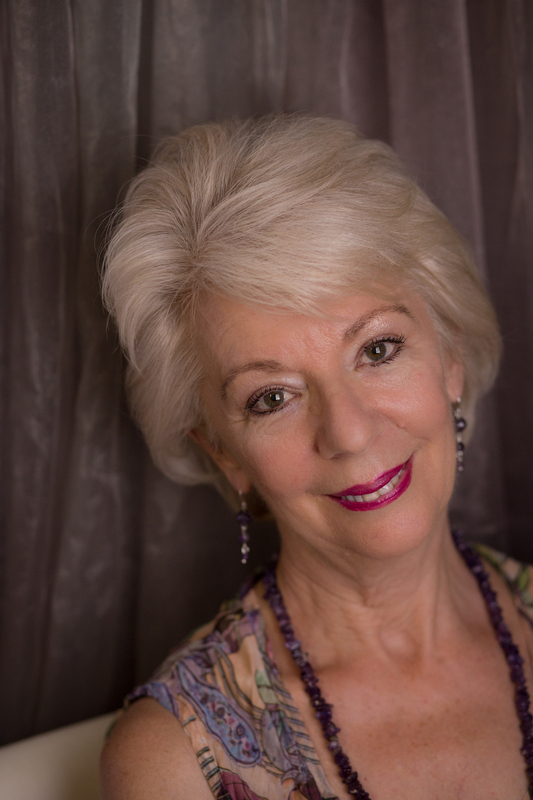 Jeanni Monks is a professional astrotherapist, spiritual wellbeing counselor, and a teacher of astrology in Brisbane – Queensland, Australia. Jeanni promotes her passion for the on-going educational evolvement of astrology through writing articles, as well as speaking and lecturing to many groups and at International Astrology Conferences, whenever the opportunity arises. For information on astrology classes and confidential consultations via one-on-one or skype sessions, contact Jeanni via E-mail: jeannimonks@gmail.com or Mobile : 0407-324-861. After experiencing crippling arthritis (during her Mid-Life Transition Crisis) at 37 years of age, Jeanni healed herself through the understanding of unresolved karmic patterns in her Natal Birth Chart and by utilising self-healing techniques through meditation and alternative therapies. Jeanni has been researching the ‘Yod’ pattern (known as the ‘Finger of Destiny’) in the chart for the past few years and feels that it is this aspect pattern that has given her significant insights into the many sudden turning points and changes she has had in her life from birth. This research has allowed her to understand her spiritual purpose, and it has allowed her to surrender to the greater universal energies with faith, peace and trust.